Palehound has really figured out making no frills music. It’s so easy to overstate things in song, and with lyrics as dense and thought-laden as those by Ellen Kempner, that risk is increased exponentially. Whereas some songs by other artists are weighed down by un-relatable or overly specific lyrics, Palehound’s new single “Cushioned Caging” strikes a balance, finding strength in lyrical and instrumental straightforwardness without letting the song come off as thoughtless or banal. The sharp production, solid performances, and strong lyrics on “Cushioned Caging” leaves the band sounding as bold and cutting as ever. The fuzzy guitar and bass combo is played at a tempo that’s not nearly slow enough to sway to, but not fast enough to have made the interpretive dance seminar a smart use of money. Actually, the meter of the song overall and of the vocal delivery specifically is reminiscent of mid to late 90’s indie; pausing for the vocals before diving into a really hard hitting passage of music. If you close your eyes you can almost see someone singing the song from behind a piano while bouncing up and down or swaying back and forth like a pendulum riding a sine wave. Though the song exudes generally dense instrumental characteristics, towards the end the playing starts to open up a lot more. The last forty seconds of the song feature a single note riff over these off-beat drum hits. It actually ends up sounding kind of like a jam, which in a lot of cases can feel excessive, but here it actually contextualizes the rest of the rest of the song by dynamically contrasting it. When Kempner sings “When all I know is cushion caging, beautiful books with missing pages / When all that’s left of me is my youth, hoping that my hair will start its graying,” you realize that there’s a lot of mood behind this song that on the surface might lead you to believe otherwise. The song masterfully dances with the idea of feeling trapped by your age, by your life, or by the people around you all over really upbeat instrumentation. What makes a song like “Cushion Caging” so good is it’s genuine ability to be jovial and stone faced; to say something sad over something happy without lessening either of those emotions. 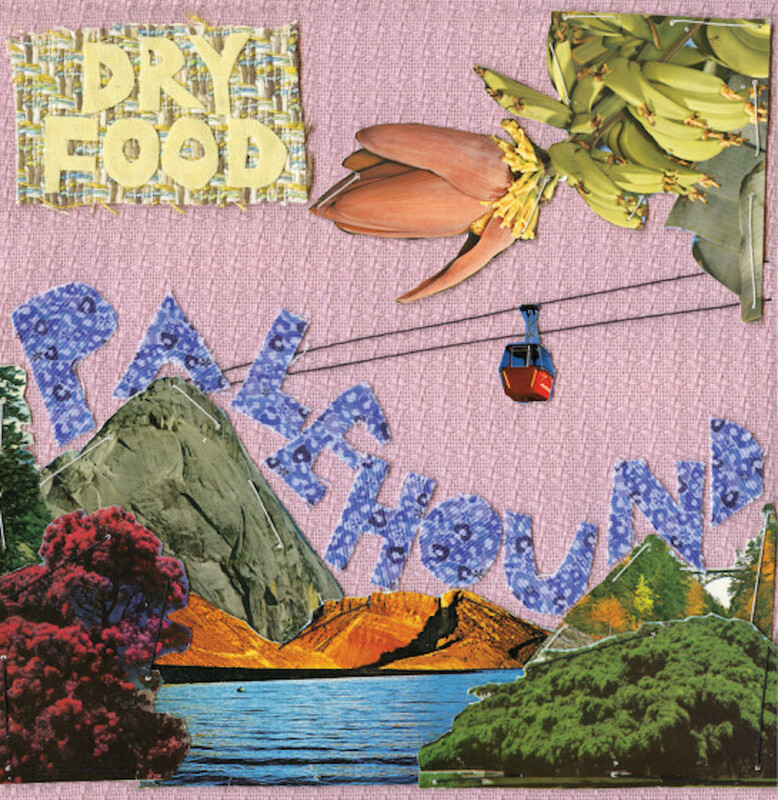 Palehound’s Dry Food is out August 15 on Exploding In Sound Records. Does anyone miss Stephen Strasburg?